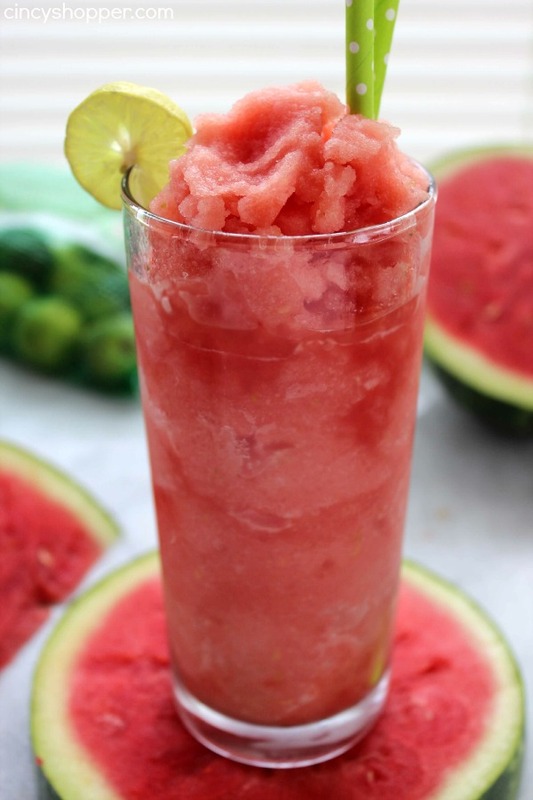 Just three simple ingredients are needed to make this refreshing Watermelon Lime Slushie Recipe. Slushies make for a tasty summer time treat, perfect for serving at bbqs or after a time in the hot sun. We have been on a bit of a slushie kick lately. The kiddos really enjoy them and so do I. 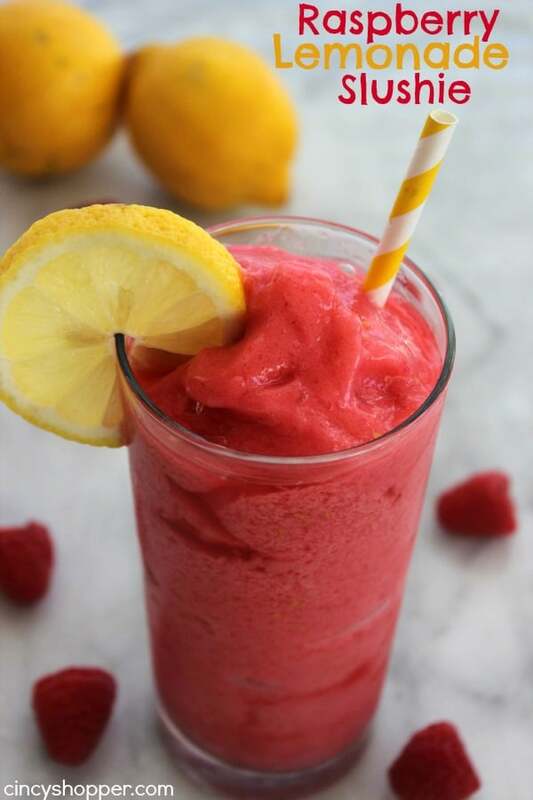 Since making our Tropical Slushies and our Raspberry Lemonade Slushie, it seems as though slushies have become a staple in our diets, ha ha. I picked up a few watermelons to enjoy with for our grill-outs we had this past week and had some leftover watermelon. 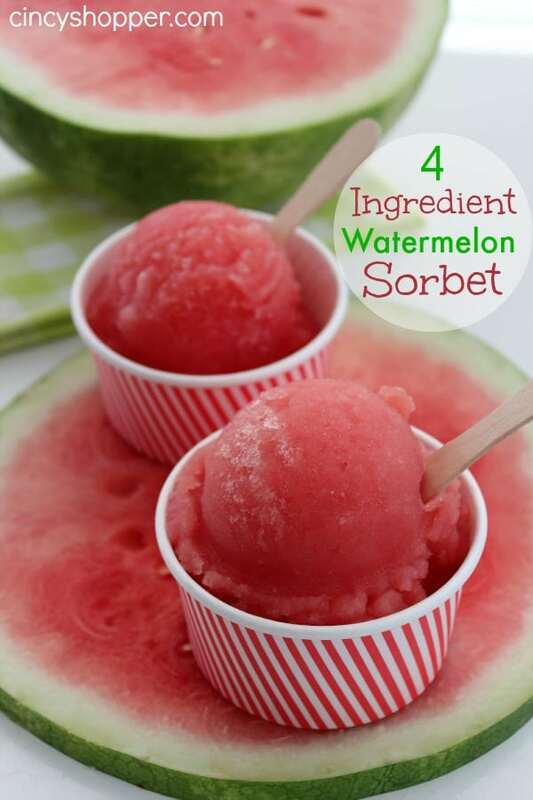 I tossed the leftover watermelon in the freezer and planned to make my kids favorite 4 Ingredient Watermelon Sorbet. 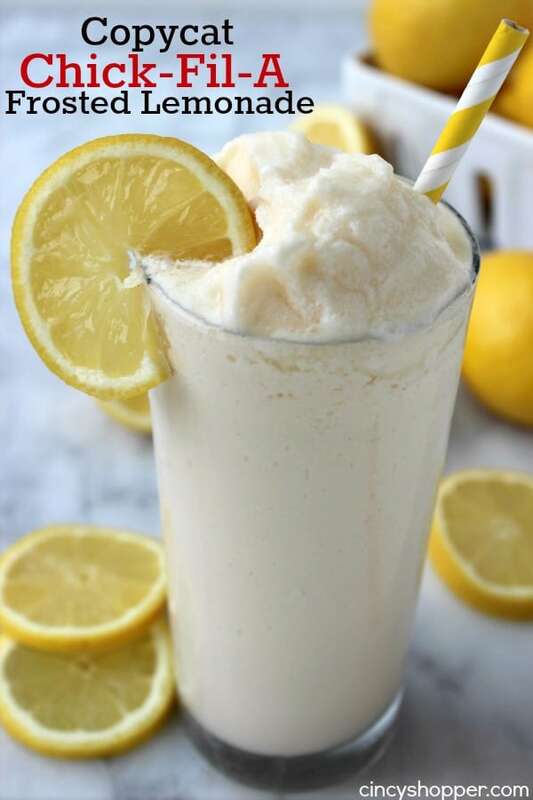 It is always a refreshing summertime treat for the kiddos. They were getting a bit impatient and requesting slushies after school so I just whipped these Watermelon Lime slushies in just a few minutes time. The flavors in the slushie are similar to the sorbet but a bit more flavor can be found in the slushie. The addition of the key limes was just perfect. These slushies are going to be added to the “Favorite Slushies” list. I am sure we will be making these for our summer bbqs this year. Since our family is a fan, I believe our friends and extended family will enjoy them as well. I can just whip up a few batches and set in the freezer beforehand. I mentioned that these slushies only require just 3 simple ingredients. I added a fourth to mine, a dash of salt. I really liked the addition in mine. Feeel free to add just a bit of salt to your slushies too! 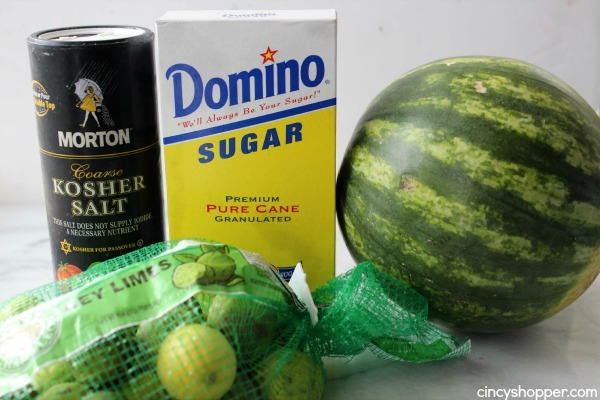 3 cup Watermelon cut in cubes. Place watermelon in freezer for 1 hour. 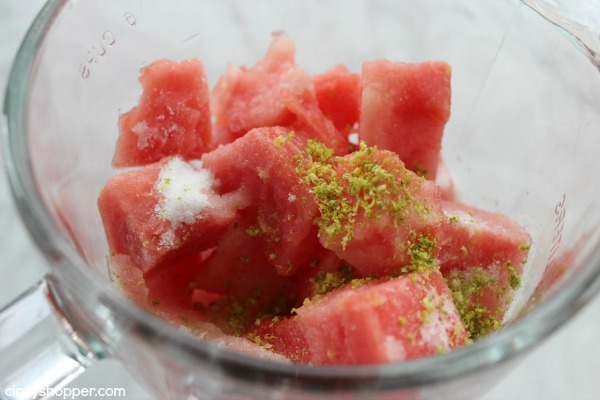 Add frozen watermelon to a blender. Pulse until blended. If it seems too thick add up to 1/2 cup water. Transfer to glasses and garnish with key line slices. 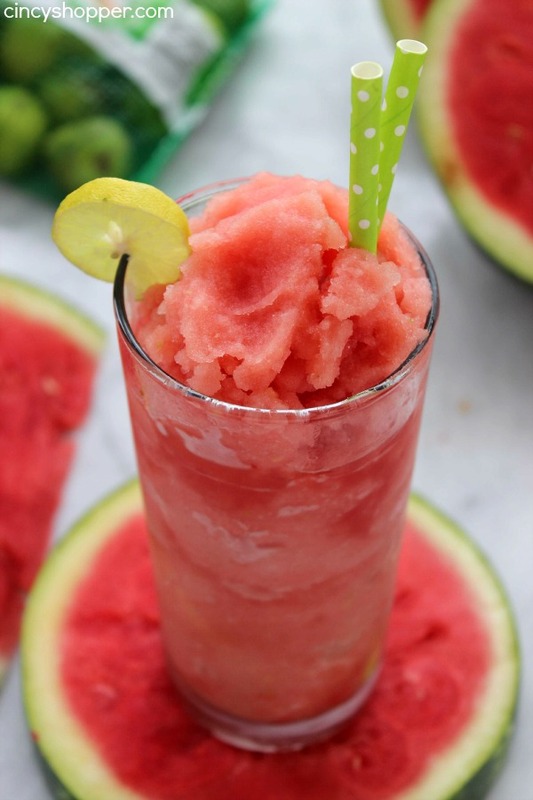 Do you make homemade slushies during the summer? If so, what are your favorite flavor combinations? Transfer to glasses and garnich with key line slices. This looks so good! We woke up to snow this morning, but as soon as we get slushy-worthy weather I’m excited to try it! 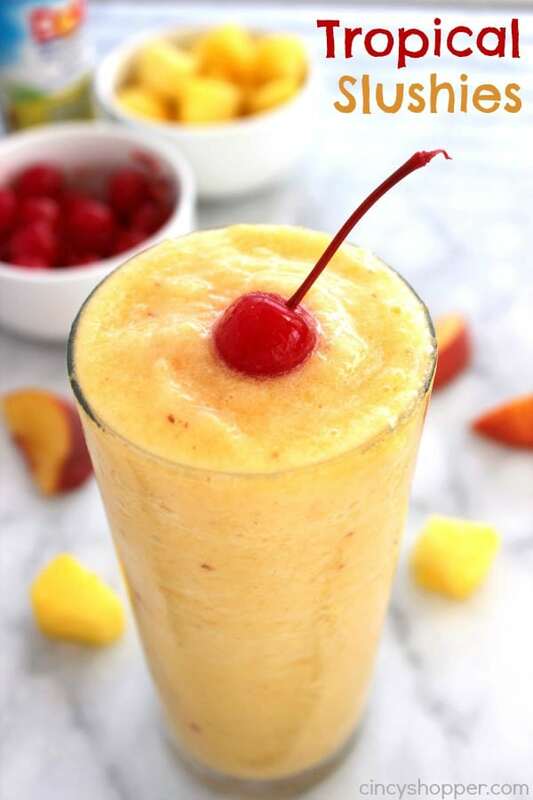 I LOVE slushies, so Im going to pin this os I can make this whenever its warmer outside! 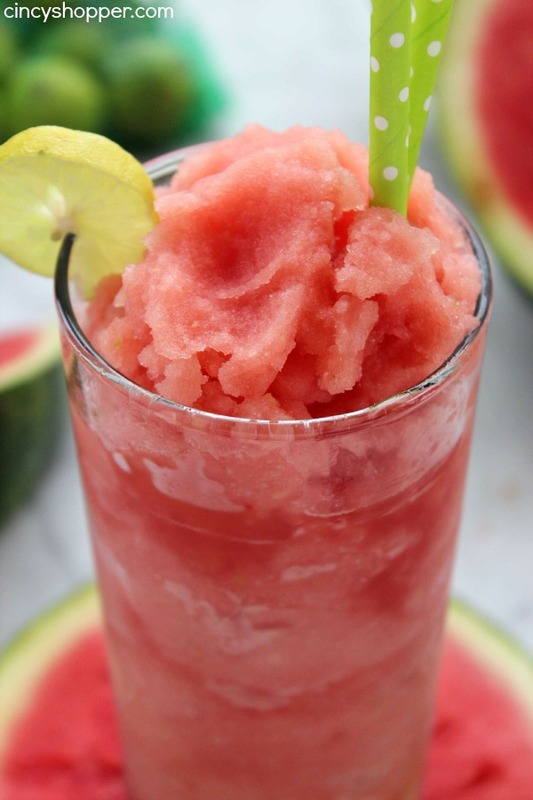 this slushie looks amazing for hot summer days! thanks for sharing! 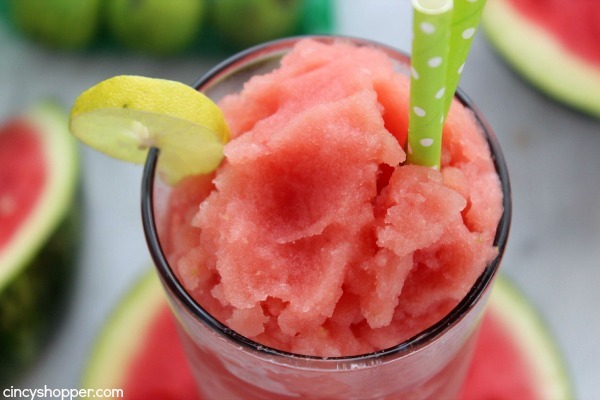 I’m liking the sound of watermelon and lime, and a slushie sounds perfect for summer! I hope you can stop on by and share this or any other recipe with us on Five Friday Finds! That looks super yummy! Thanks for sharing at Idea Box! This looks so good! It’ll be perfect for poolside this summer! 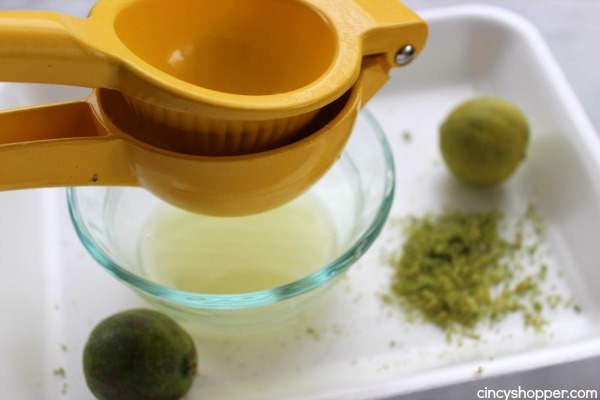 I’m so glad you shared it with us at #FoodieFriDIY…I can’t wait to try it! Sending some foodie love your way! Hope to see you at the party again tonight! Looks super yum! Love anything with lime. Visiting from Dream to Reality party. OH YUM! Watermelon is one of my favorite summer fruits! 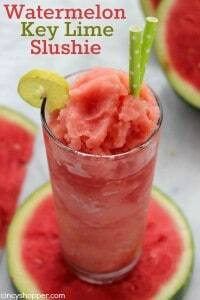 I’m definitely pinning all of your slushy recipes for warmer weather cocktails! Uh, YUM! Watermelon is my all time favorite – I love this idea! My husband makes fun of me because I love slushies so much. Can you blame me with awesome recipes like this?! Thanks for linking up with Delicious Dishes Recipe Party!